What a pleasant surprise to open up the new Outside magazine and find a piece on Mikaela Shiffrin. 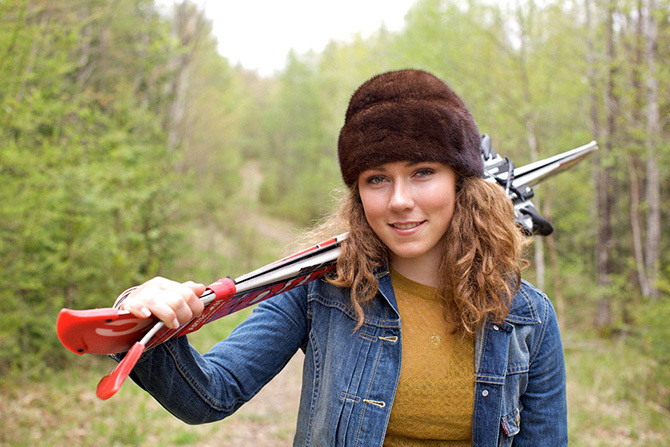 The article is a nice primer on the ski racing phenom I call Magic Girl. The gorgeous photos by Chloe Crespi were shot near Burke Mountain Academy in East Burke, Vermont.